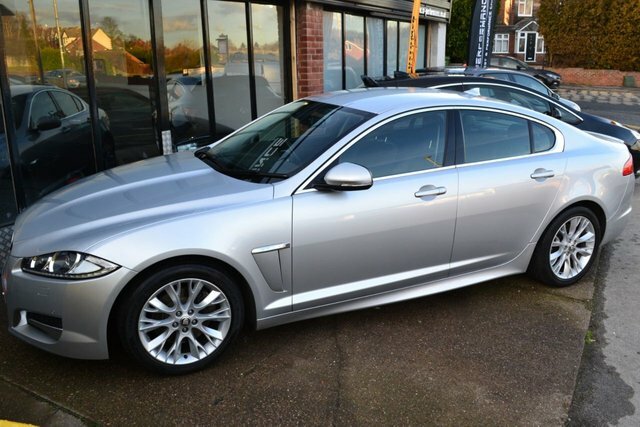 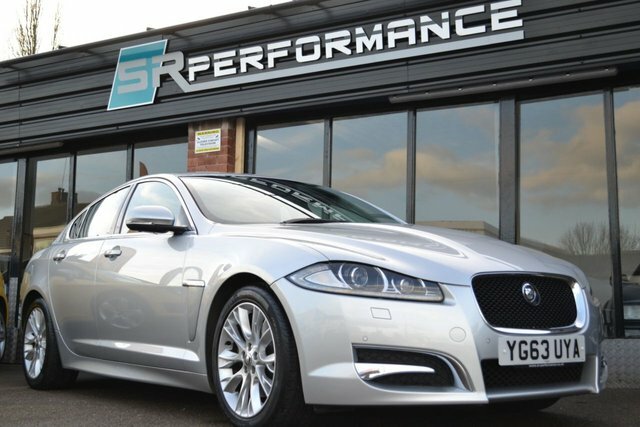 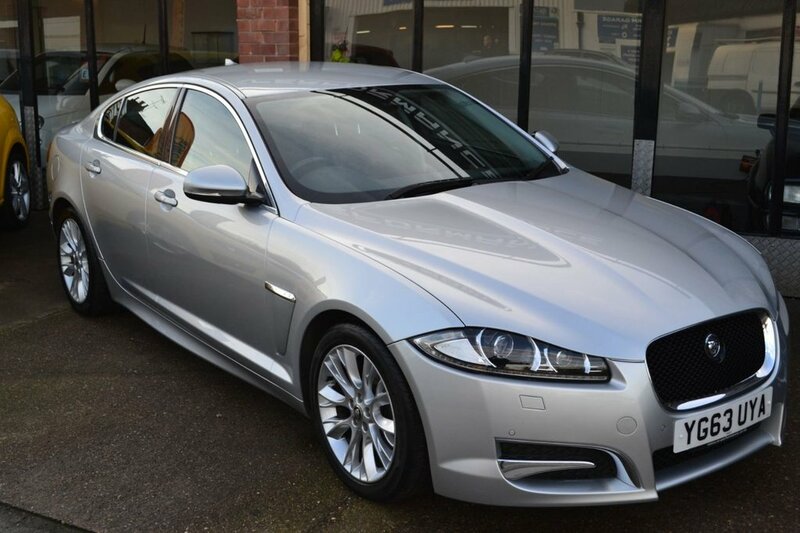 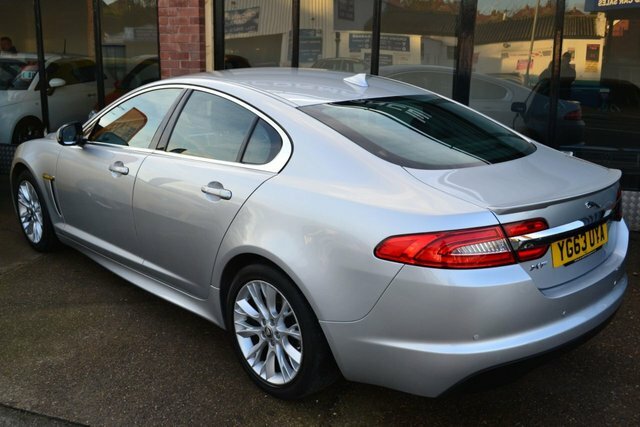 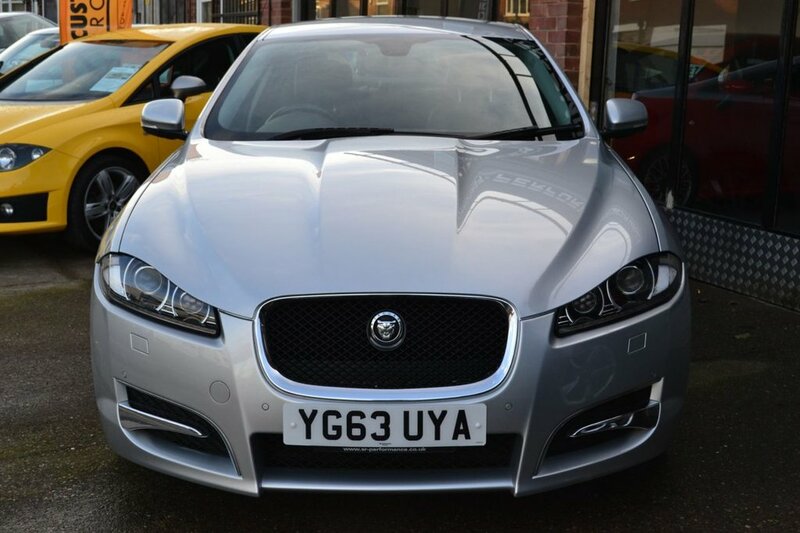 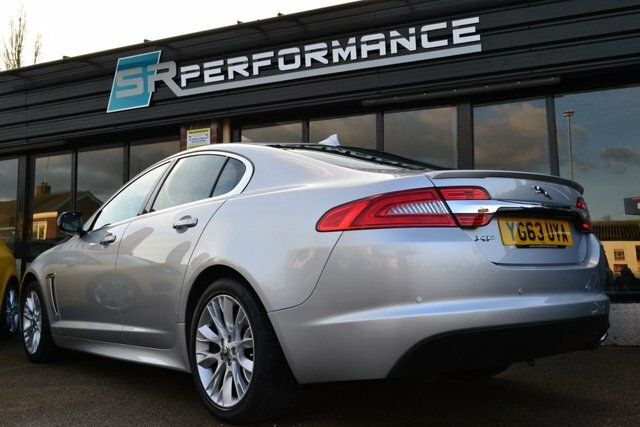 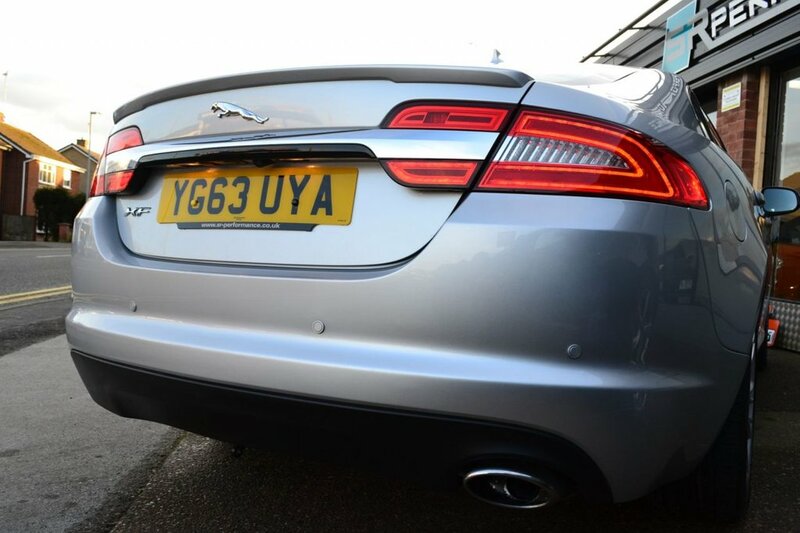 SR Performance are proud to offer this outstanding 2013 JAGUAR XF SPORT, supplied NEW by H A FOX JAGUAR on 18/09/13 & currently only having 3 FORMER KEEPERS. 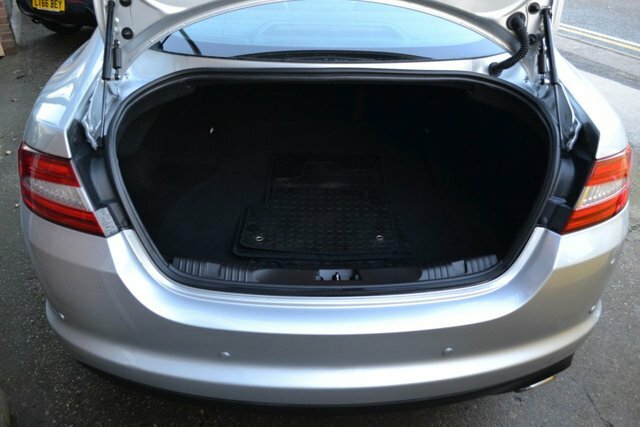 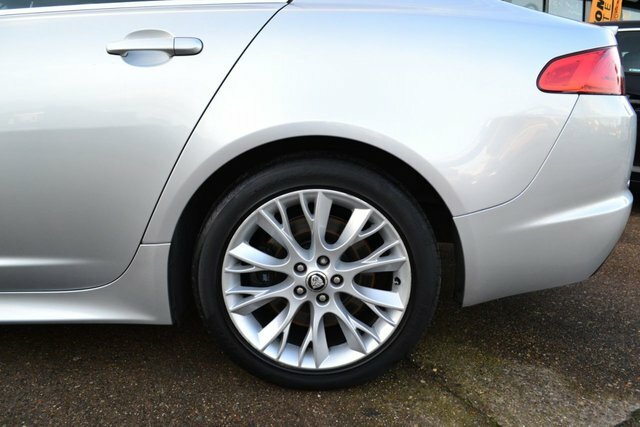 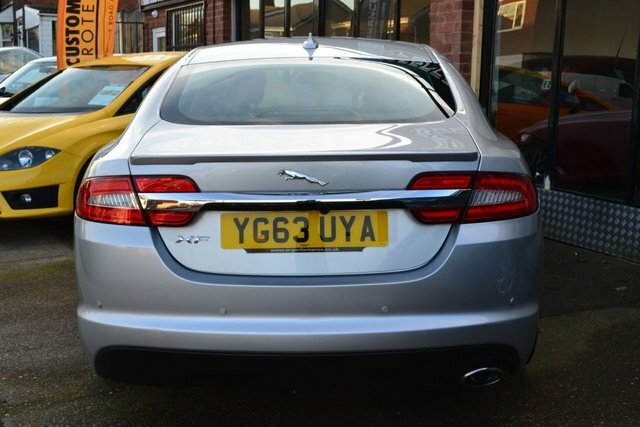 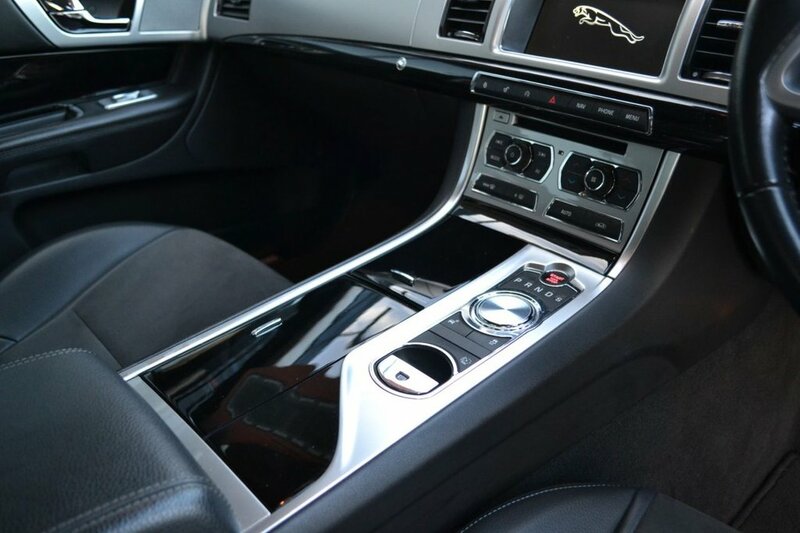 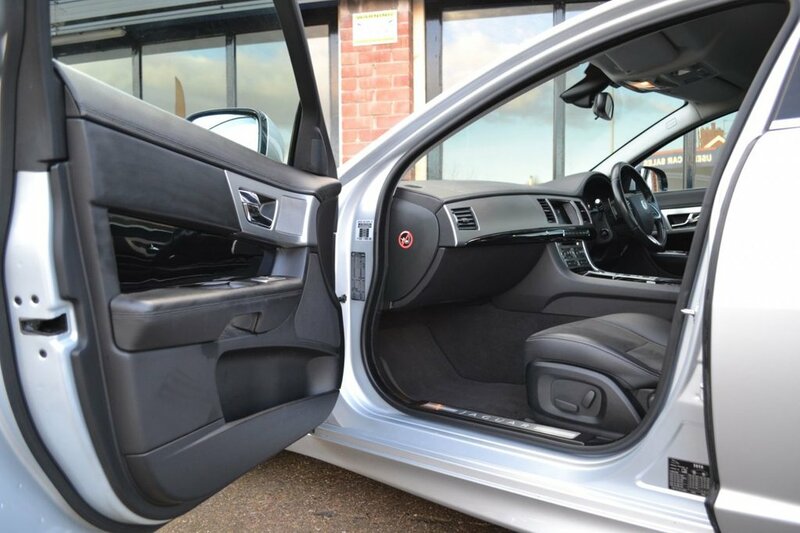 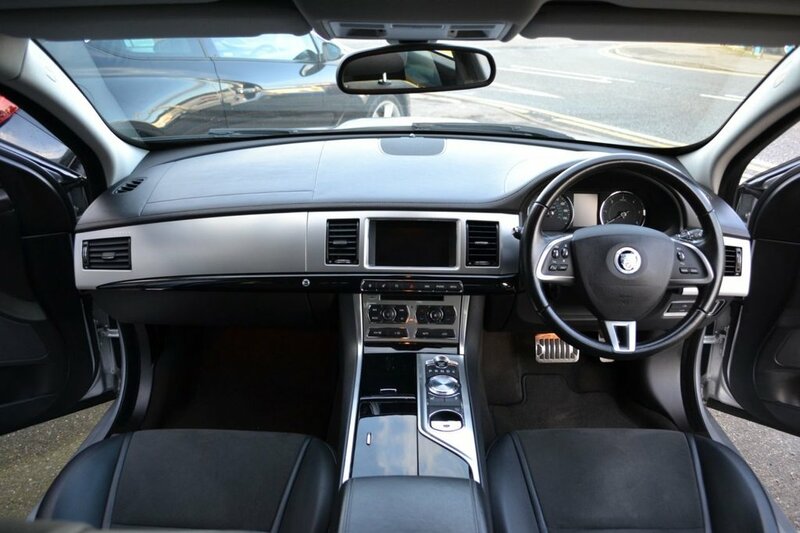 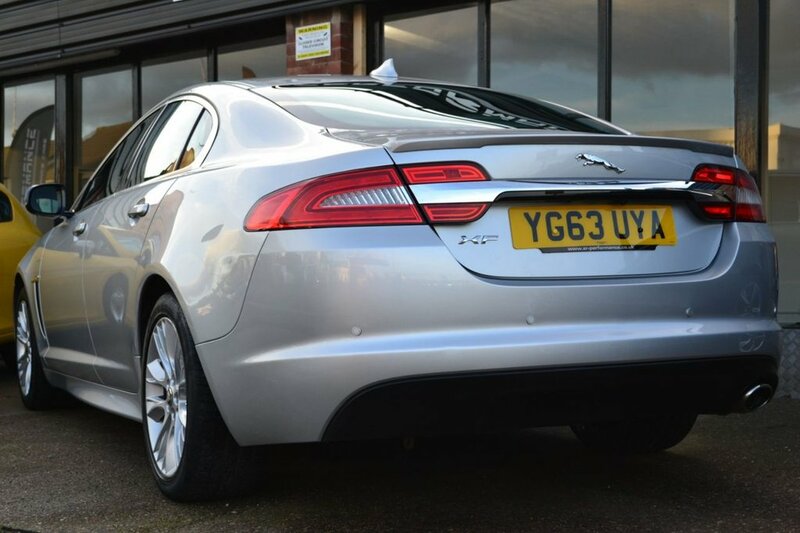 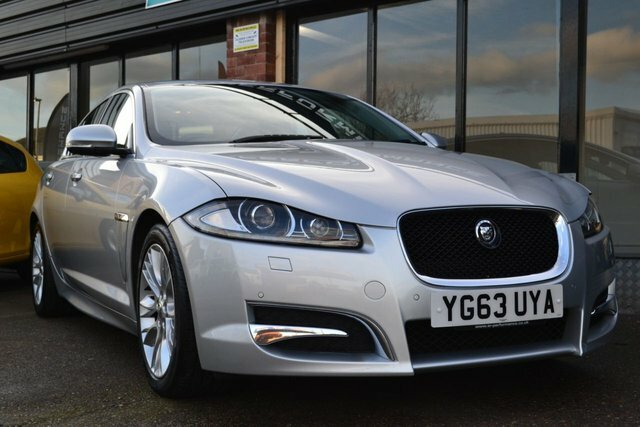 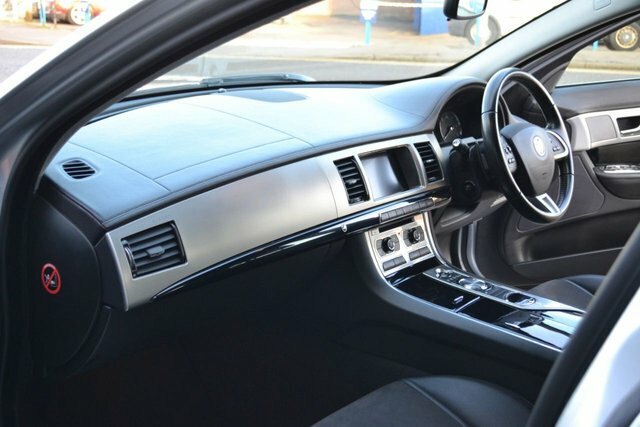 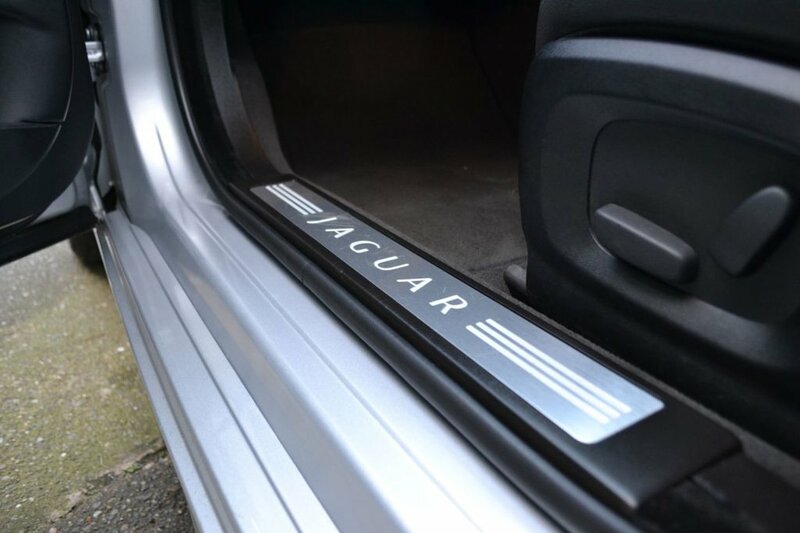 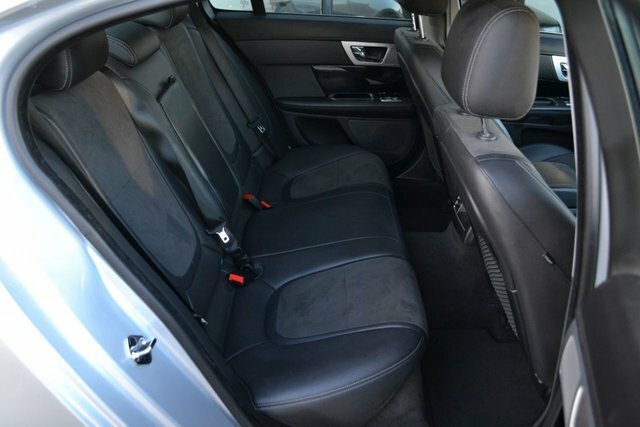 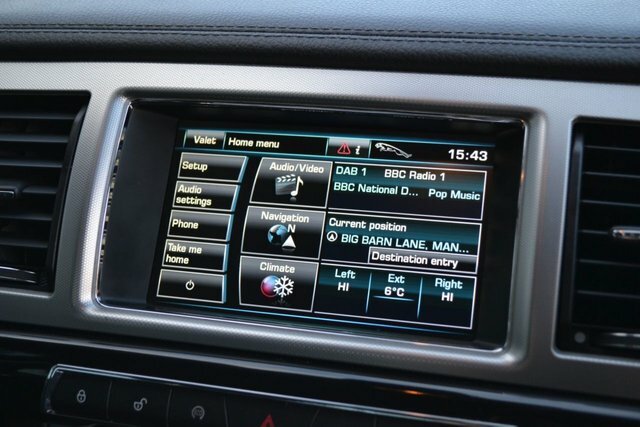 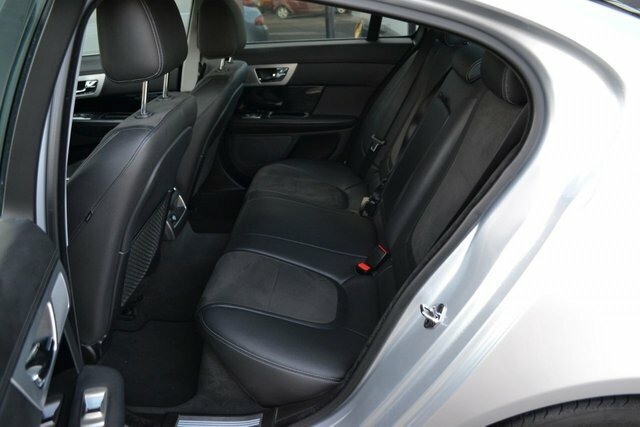 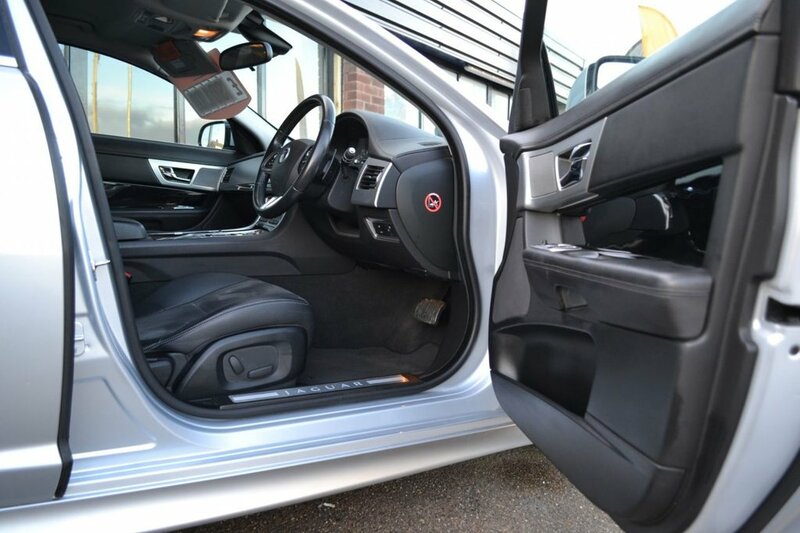 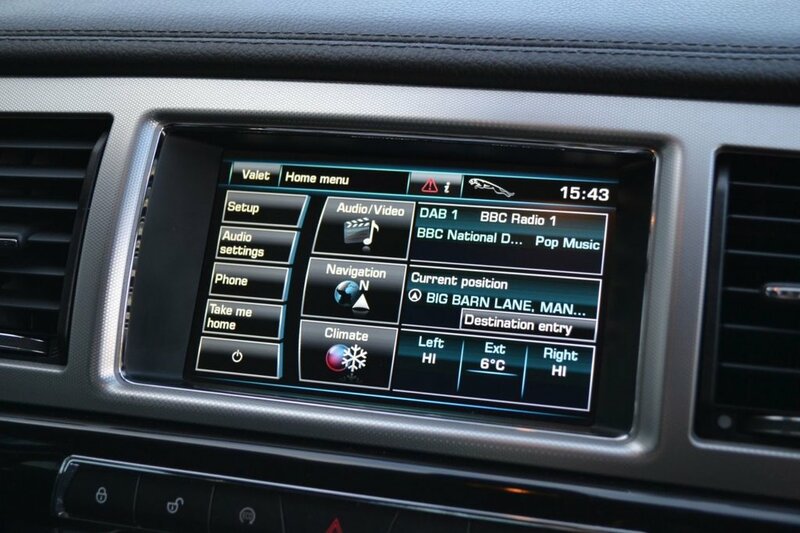 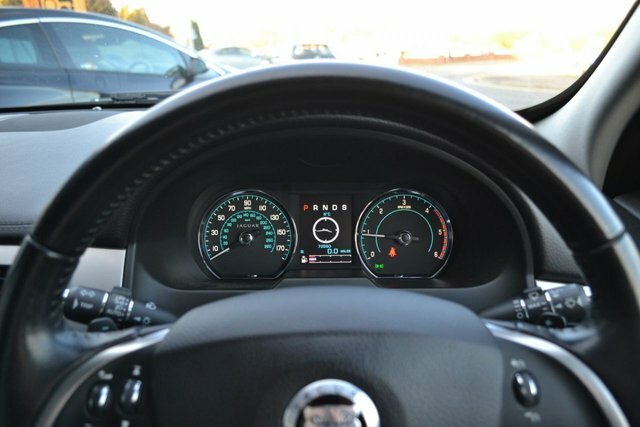 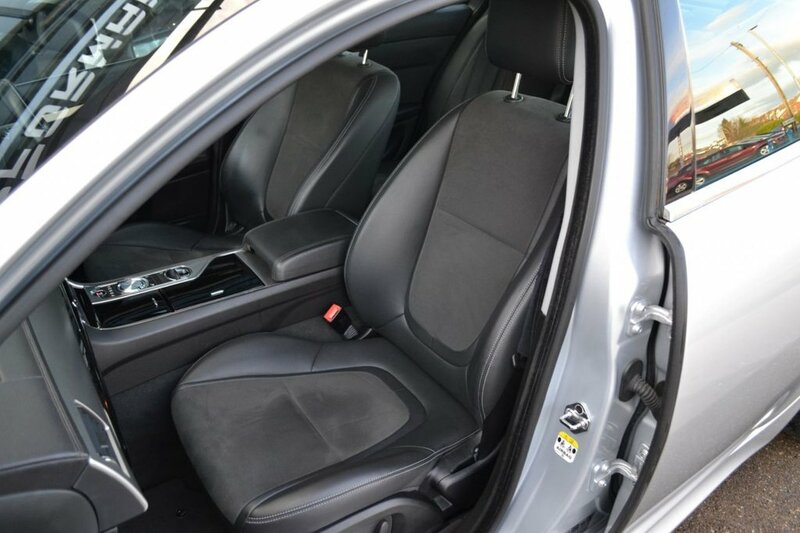 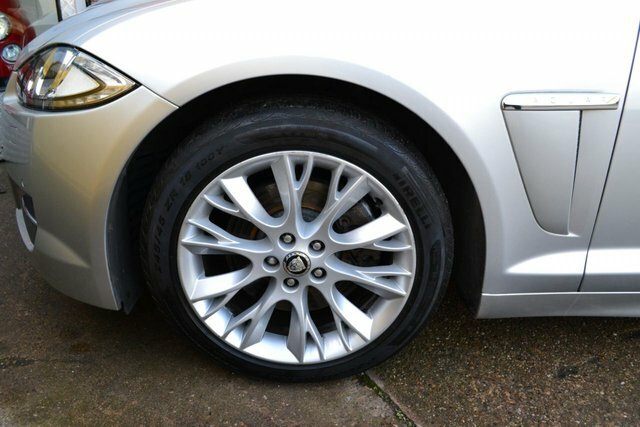 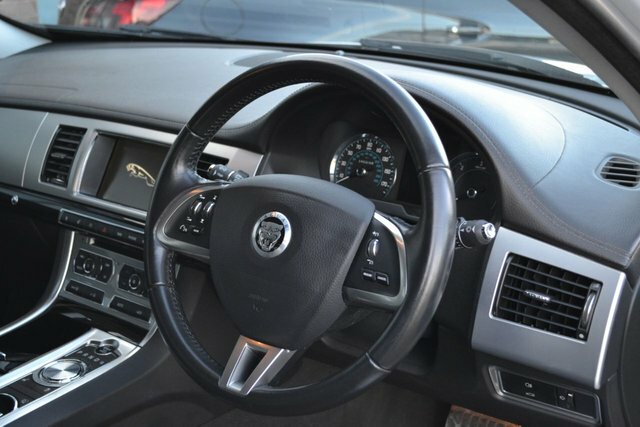 This vehicle has been MAINTAINED to the highest of standards by JAGUAR themselves with FULL SERVICE HISTORY which reflects on the condition inside & out, the history/invoices are present as follows 30,837 miles 13/04/2015, 39,995 miles 28/01/2016, 49,980 miles 08/02/2017, 61,716 miles 06/02/2018, 72,588 miles 21/01/2019. 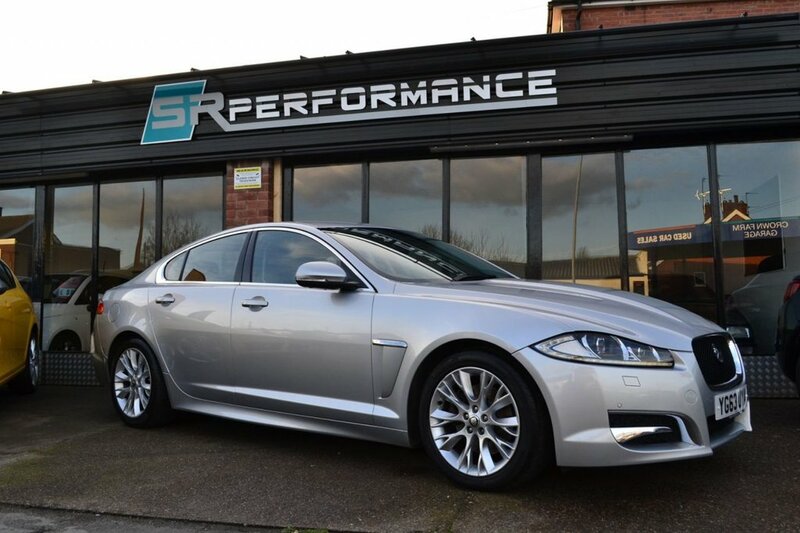 This vehicle comes with 2 keys, 12 months MOT if required, FREE 6 months COMPREHENSIVE warranty covering 1000's of parts, 6 months RAC breakdown cover (upgrade up to 3 years are available). 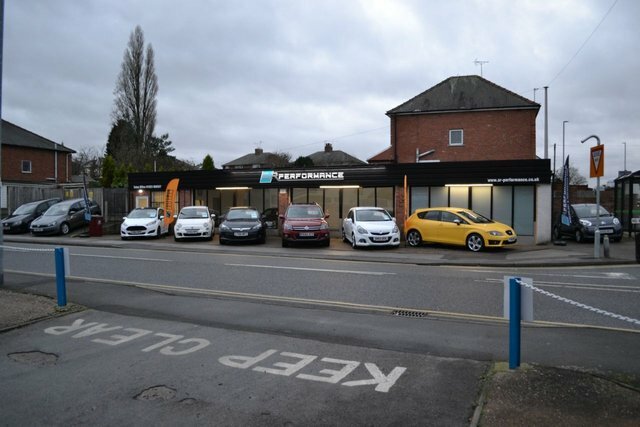 At SR Performance we stock a superb range of used cars, we are a family run business, established here in Mansfield for over 5 years. 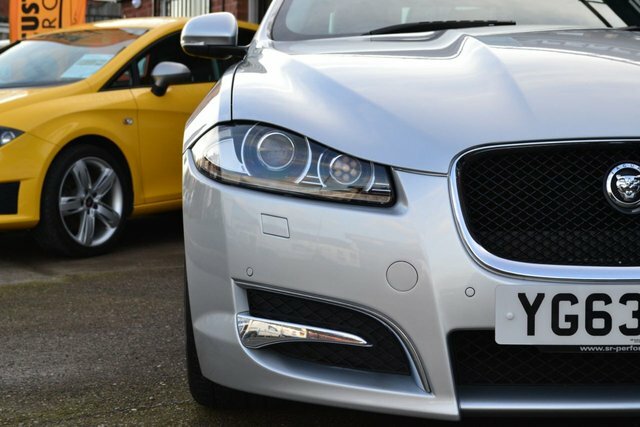 With options to suit every budget. 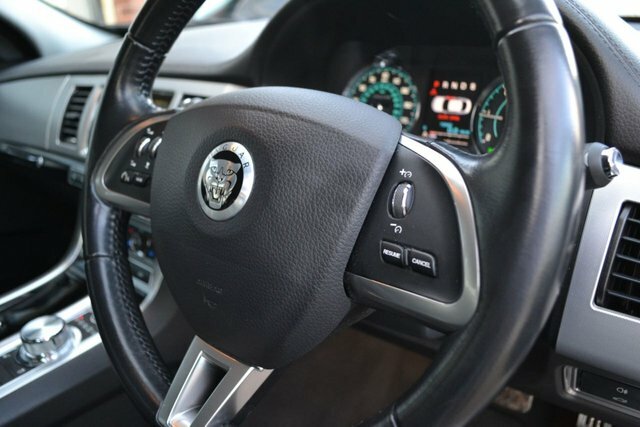 Our team is here to help. 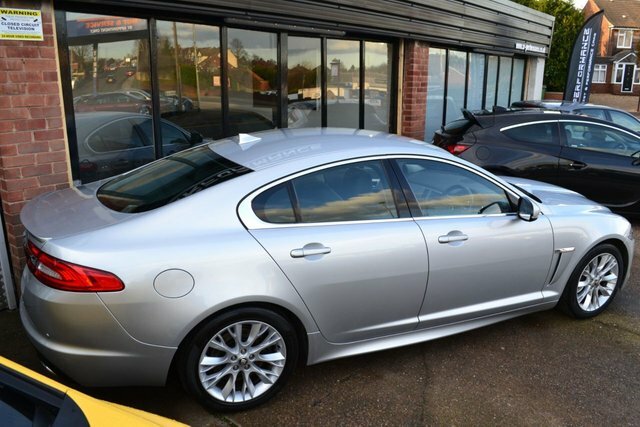 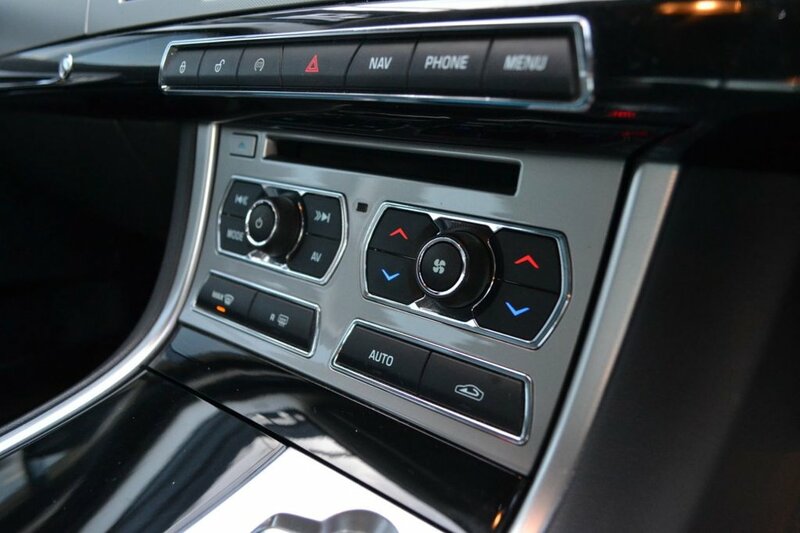 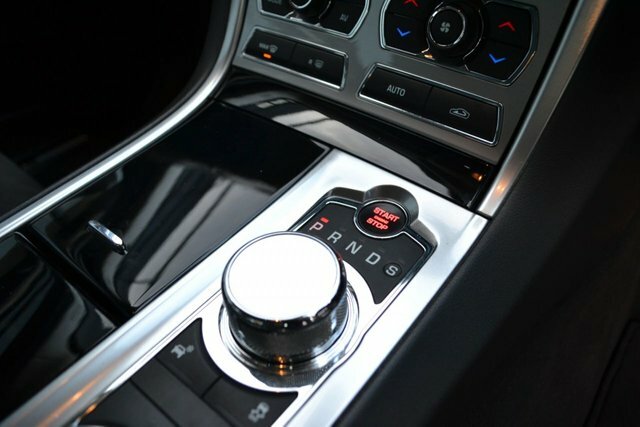 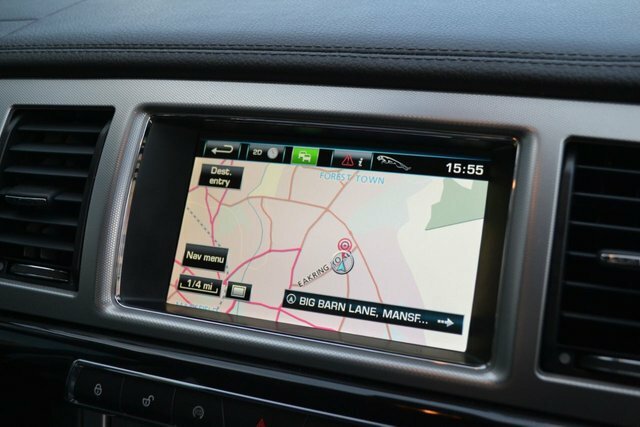 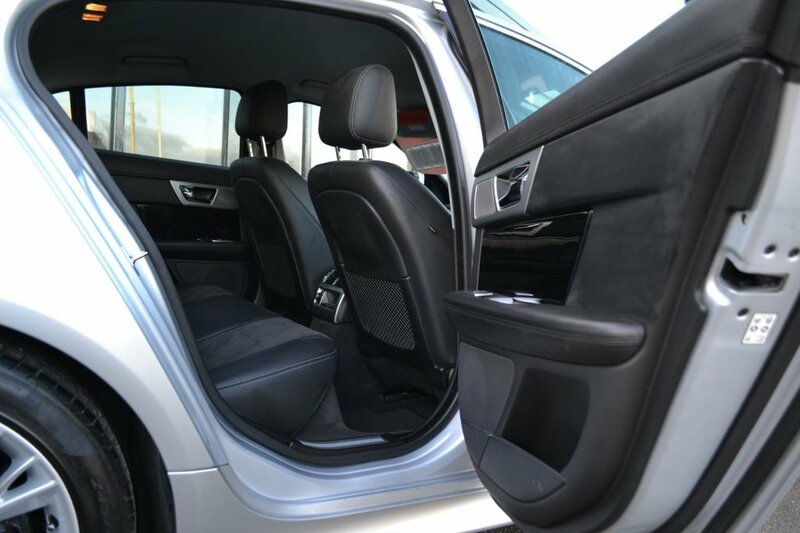 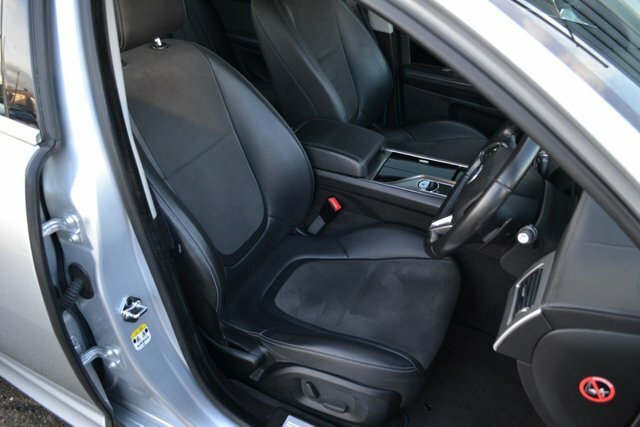 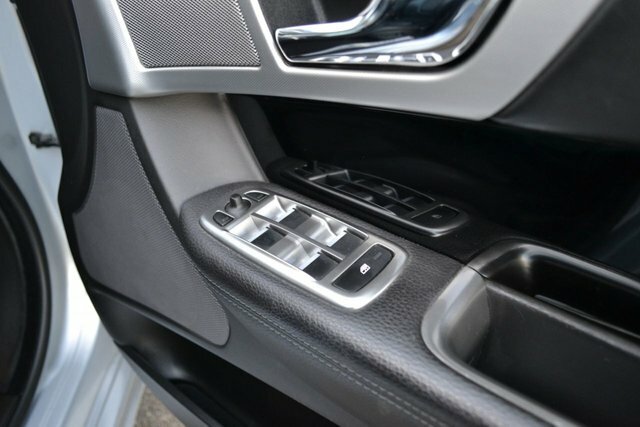 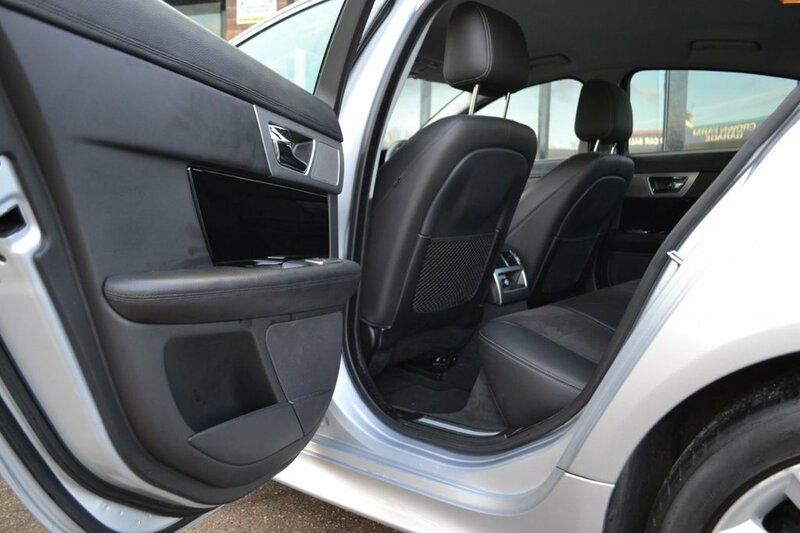 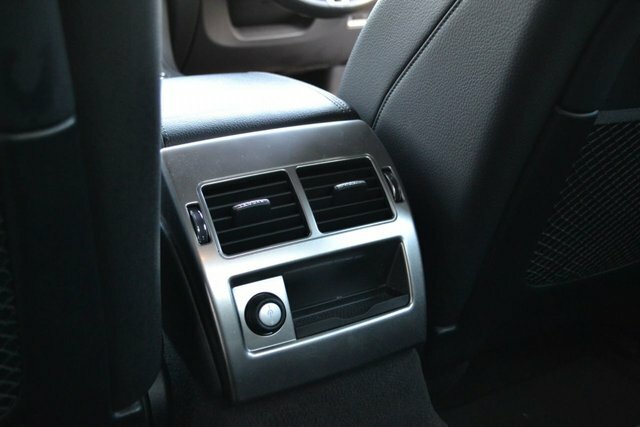 We offer the best selection of used cars for sale in Mansfield and we'll always go the extra mile to ensure you find the right vehicle to suit your needs. 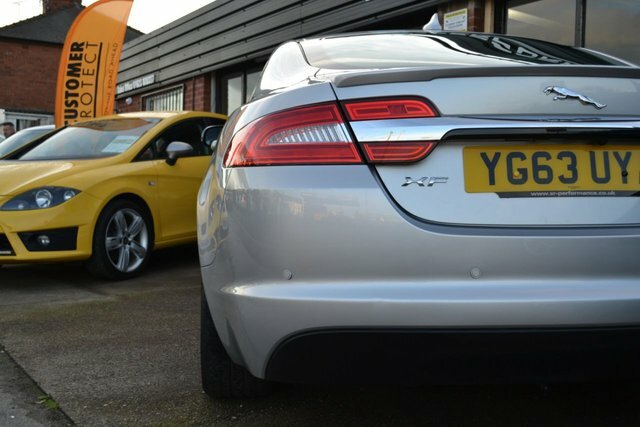 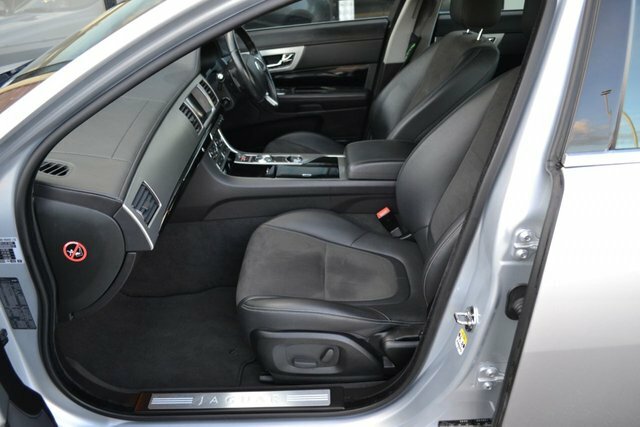 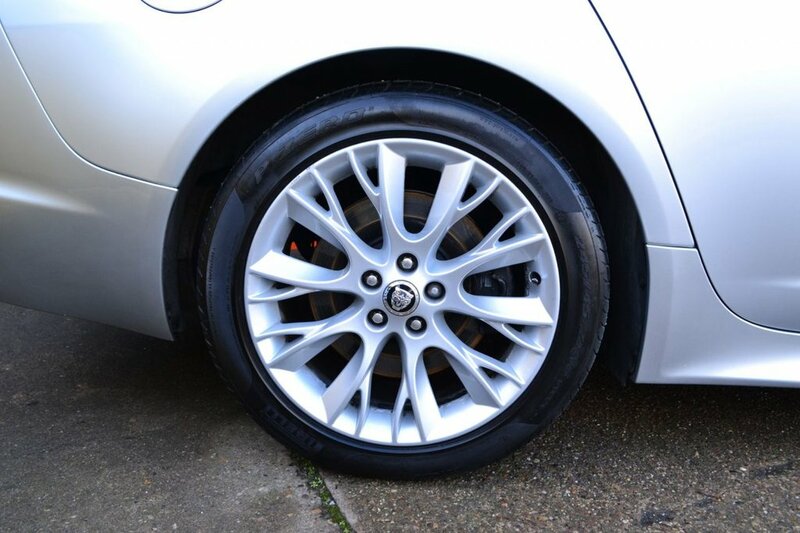 All our vehicles have a pre-sale inspection, a professional valet & exterior detail which is specialised and takes time. 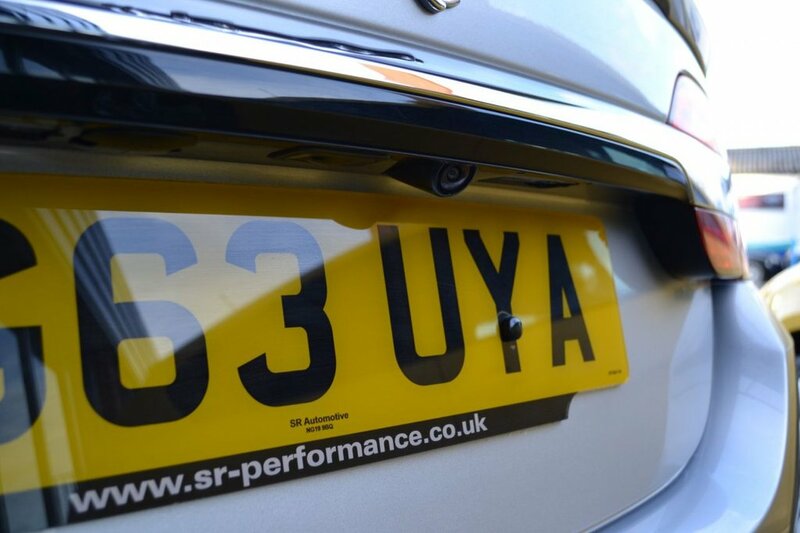 Our cars are HPi checked to ensure there is no accident history and most importantly we check mileages for authenticity. 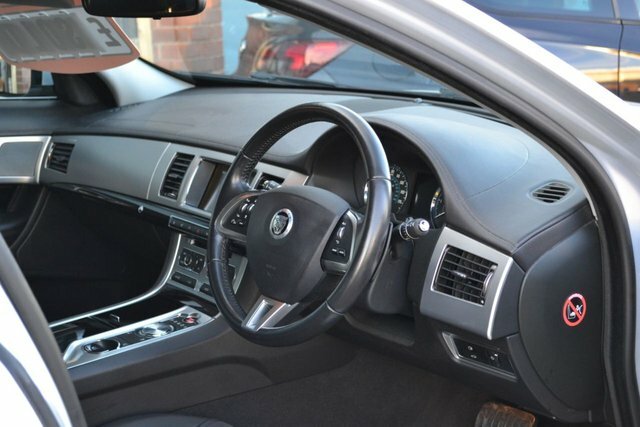 Debit or credit cards are accepted and we offer finance subject to status and approval. CALL STEVE OR RYAN ON 07791005559 OR 07970409566 TO BOOK A VIEWING & TEST DRIVE NOW.